Satisfaction: not really satisfied, because in the last month almost nobody was able to get the principal back due to extremely long waiting period (20 days). Richmond Berks LTD has purchased Reserved 5-star listing on 19/Dec/2016. The insurance was active for 20 days ($1k BTC). It is monitored by ISA since 29 days, so it's time to take a closer look around Richmondberks (RB). Just one thing about RCB. Please use the same email address as you use at RB. In this case I can identify you - the commission from your deposit, usernames are not needed at all. You can withdraw your principal anytime, but at 50% fee, so do not do it in the first days, it is not worth. 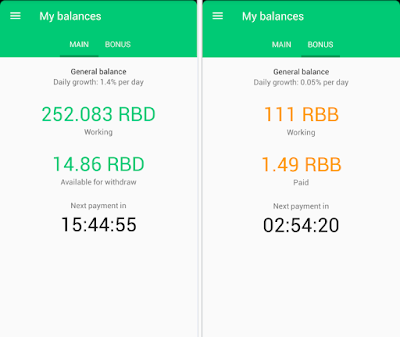 If you would like to withdraw your earnings, use the Sell RBD button in the top right corner. The name of the button is deceptive, but equals to Withdraw button as we know from Goldcoders based hyips. Withdrawals are processed instantly at the moment, principals are handled manually. It is possible that the admin will increase the earnings later, will see, and probably there will be another great news, but I think the information above show clearly that it is not just a hyip, but a well prepared project. I can just hope that the human factor is also great, but do not tempt the devil by investing too high amounts. Just play for fun! If you prefer to be my referral and enjoy some benefits, join with my referral link, good luck! Zinc7 was born when the classic C7 projects definitively ended the series. I remember that we were worried to invest in project which was just a trendy follower, not really original. But we were wrong, Zinc7 is still here and having the same or even better results than C7 projects. My words are not negative, I just wanted to say that we are amazed, the result is unbelievable! 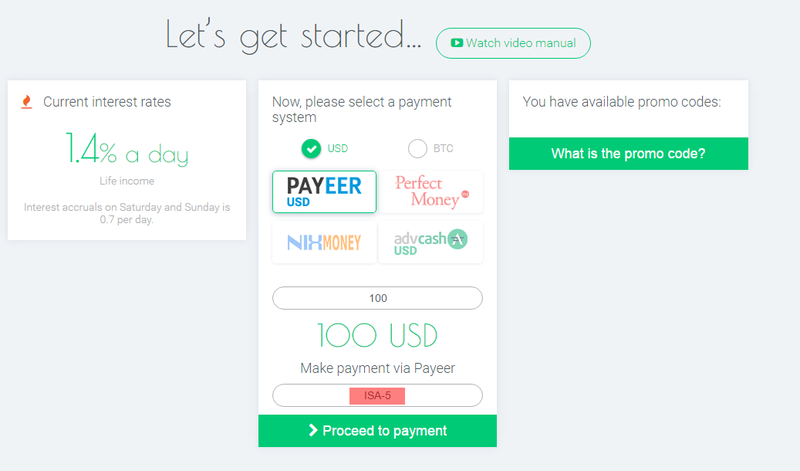 Withdrawals are processed manually. Max. time-frame for processing withdrawals: 48 business hours. Min. 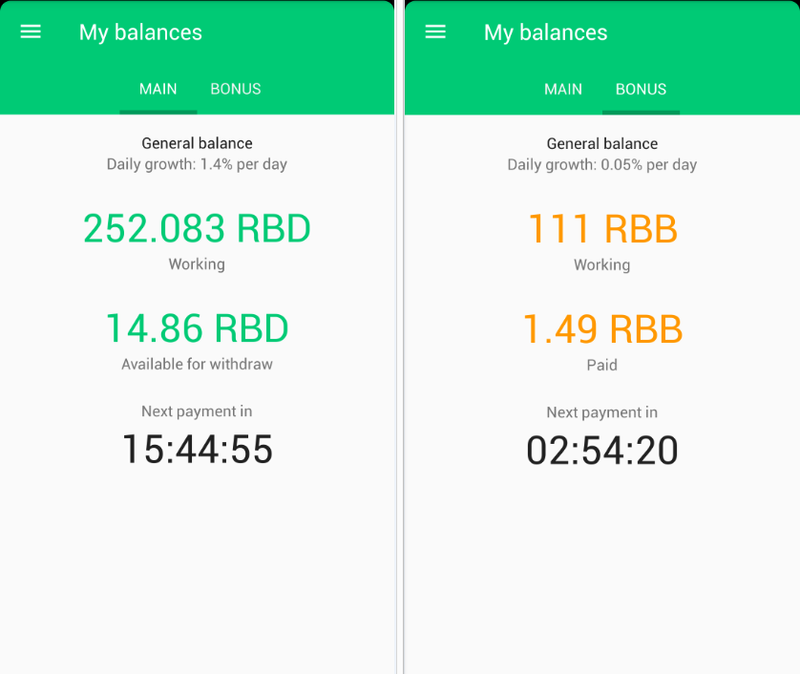 amount to withdraw: 2.5$. Recently the withdrawals are processed almost instantly. The notification emails are starting to be more informative, we can see batch numbers for example. The user-panel is also starting to be more informative, just few searching options look like an economy class. I really like that the admin spent time and money to fix some bugs, and I can see similarities like I am having with Goldcoders. Fixing bugs is absolutely not fast, but implementing new features takes sometimes ages. So I can understand the situation around the script even it is more or less customized version. Representatives can earn 10% on first level. The other levels are not clarified. I still recommend to use the main domain zinc7.cc even all sites use the same database. It is also nice to see that the site is available in all languages where significant volume of investors come from. I also like the feature that we are able to generate certificate of shares. In this case your username is used in PDF file which is not as impressive as real name, but better than nothing, way better. Zin7 uses extended SSL. I think it is a must have just because we like well done projects. Of course is not a guarantee to earn, hope it is clear for everybody. I am pleased to say thank you for admin of Zinc7 and wish good luck for us! Satisfaction: partially satisfied, so many guys was scammed by the new "microcredit after-plan" with no withdrawal button, so thumbs down for admin. Tradeex has purchased R5 listing on 9/Nov/2016. The insurance was active for 20 days - 1.4BTC. Now it is monitored by ISA over 2 months without any problem, good job. I really like unique projects and Tradeex is one of them. 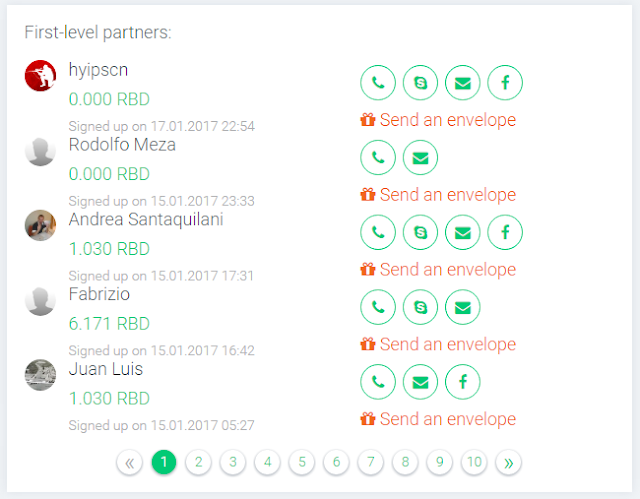 Success of hyip depends on investors and I can confirm just an average result through my user-panel of Tradeex. Of course there can be much better sources than mine, for example the Russian market is bigger than English, but similarities should be noticeable everywhere. What essence is missing in compare with giants like Xabo or Razzleton? 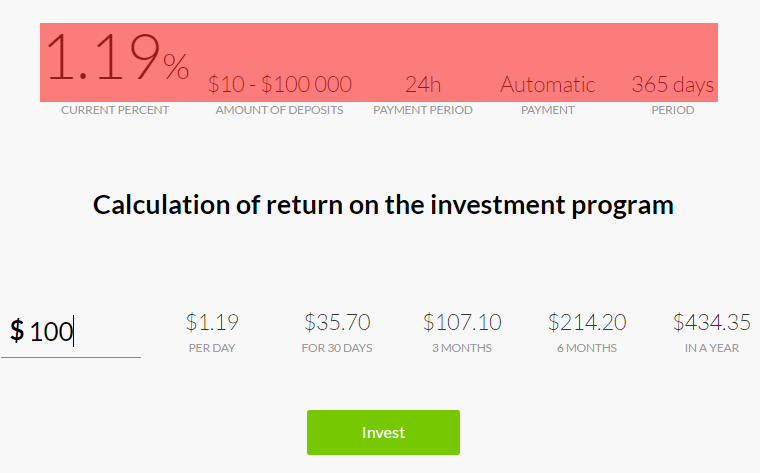 Here we can earn 1-5% daily on calendar days for 365 days (1% in average). The principal is included in daily payments. The interest rate is set at 1% on weekends, which is not bad.